Greater Together. Join the Movement. You Can Help Right Now - Fight to preserve our community's future. Donate and help us create powerful moments in the lives of our teens and children here at home. Providing a safe place for kids to learn and grow is our number one priority. And that’s where you come in...even a small donation can make a big difference. Your gift today will help kids in our community know that they are deeply valued and matter. Join us by donating HERE or mailing to 6020 Nicolle St, Ventura, CA 93003. Interested in more ways to give? Click on the links below. 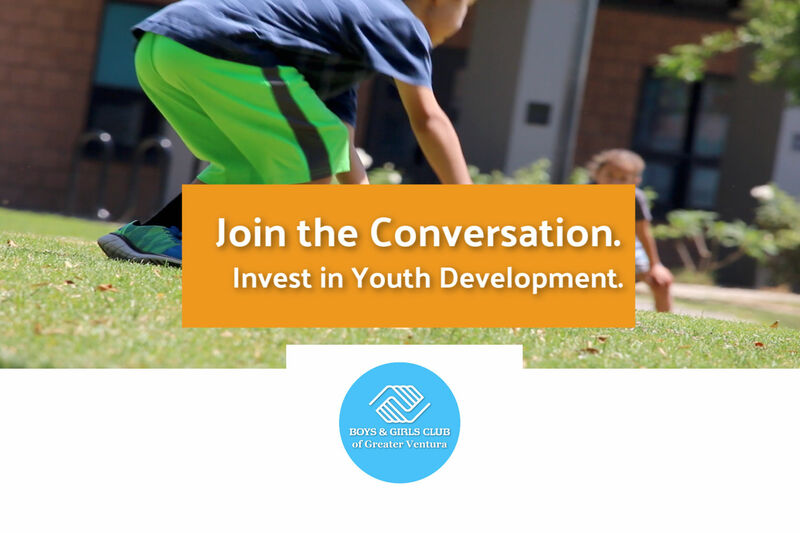 Boys & Girls Club of Greater Ventura has partnered with Give Lively to securely process your online donation. This transaction will appear on your credit card statement as "Boys & Girls Club of Greater Ventura". This transaction is subject to Give Lively's Terms and Privacy.